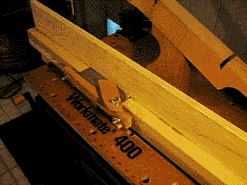 I like this jig even better than my old methods — my hand jointer and the shooting board using a 24" level. 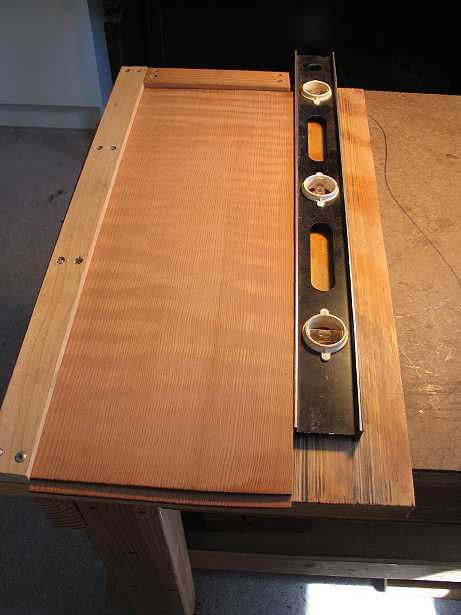 This jig is from Luthier Suppliers. You can find another video and a detailed description here.